Local search results can be the difference between a struggling business and a thriving business. Think for a moment from your customer’s perspective. They’re in a hurry, trying to find a business to solve a problem they have. They need someone to fix a leaky roof or a company to cut the grass. Where are they going to search? Most likely, on their phone or computer. This is a situation that happens every single day, and you could be missing out on business. In fact, a recent survey by HubSpot found that 76% of local searches lead to phone calls. If you’d like your phone to ring a lot more, then read on. These are the five ways you can dominate search results. This is the time to step into your customer’s shoes. What problem are they trying to solve and how are they trying to solve it. For example, if you’re a landscaper, how will customers find you? What search terms and keywords will they use? Are they likely to search at home or at work? Will they be on their mobile on their phone? If your customer is searching on their phone, then you have to account for load times and making content less text-oriented. You’re going to want your website to load lightning fast and be easy to read. There are many things to consider when it comes to Local SEO. Where you’re located, relative to where the search is taking place, matters. 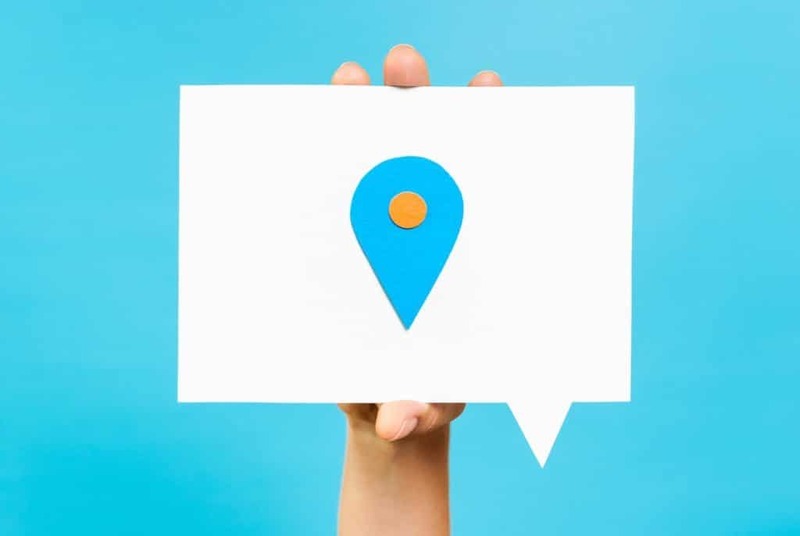 Your proximity to the potential customer is the number one factor in local search results. What this means is that if you’re searching for a plumber, only plumbers in the immediate area will show up in the top search results. While this may seem alarming, there are ways to counteract this. For example, you can set up your business as a service-area business. This is recommended for businesses that don’t have a storefront address. Are you targeting the right keywords? You need to consider the search terms they’re using to find you. As a landscaper, will your customers try to find your services under landscape supplies? Probably not. Once you know the search terms your customers use, you can position your website content around those keywords. That will increase your chances of being found in search results. One way to attract local customers to your business is to spotlight your involvement in the community. Use local events such as home shows, 5K runs, festivals in your content to show that you care about the community. If you sponsor local events, highlight that in your content as well. A title tag an meta description show how your page will show up in search results. You want to make sure they are relevant and compelling so they will click on your page. How Can You Dominate Local Search? These are five simple ways you can dominate search results. If all of this seems too much to figure out on your own, there’s an easy way to get started. We can comb through your website and show you what steps you need to take to improve your rankings. Sign up for a free website audit so you can dominate your market.